No time to cook? No problem. These 4 fresh meal delivery services are your solution. 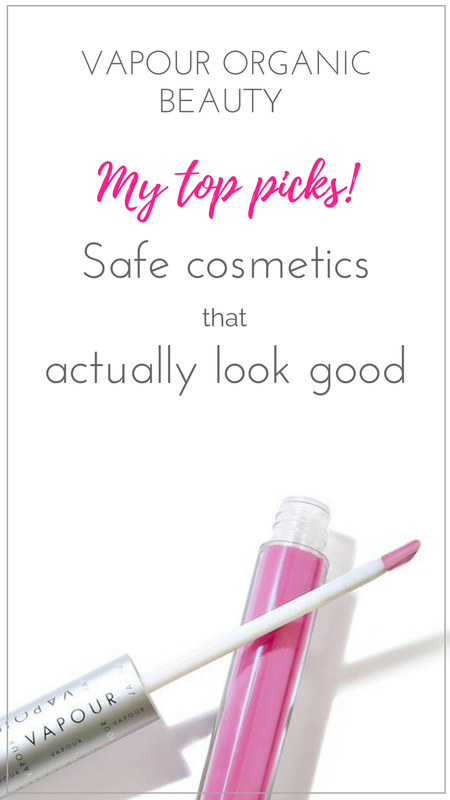 I am mildly obsessed with Sakara, if you couldn’t tell from my review. Not only is the food incredibly fresh, wholesome, organic, and devoid of any nasties, it’s incredibly filling and delicious, too. Out of all the meal delivery services, this is by far the best in terms of quality and freshness, and is akin to having your own personal chef. The only downside is it’s on the pricey side, but if you’re in the mood to treat yourself or you’ve got the money to spend, it’s worth it. 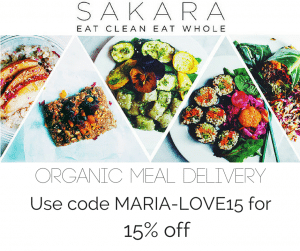 Check out sakara.com and use the code below for 15% off your first purchase. Currently available in the Northeast and LA. 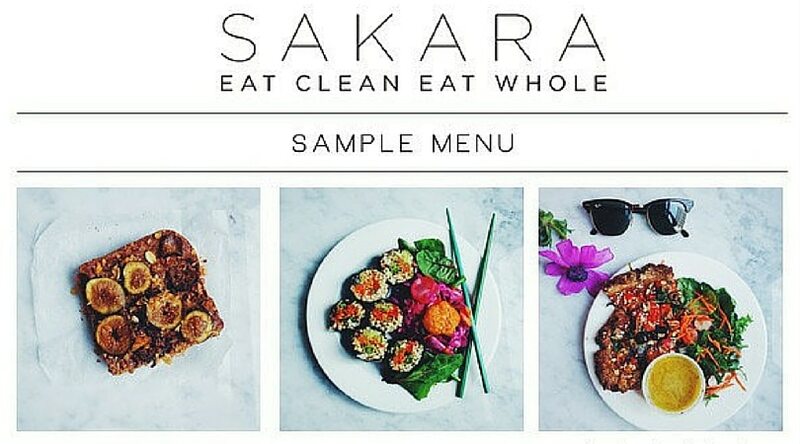 UPDATE: Sakara is now available nationwide! Yippee! While the purple carrot doesn’t deliver you a ready made meal, they do provide the pre-chopped, washed, and portioned ingredients, as well as recipes, for easy and fast meals you can make yourself. 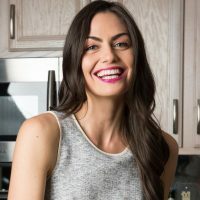 In the past, I was lucky enough to provide recipes for The Purple Carrot Team, but now former New York Times columnist and prolific author and leader in the real food movement, Mark Bittman has partnered to deliver all of his delicious recipes. Everything on the menu is plant-based, no animal products at all. It is often organic, always non-GMO, and ethically sourced. It’s $68 per week for 3 meals for 2 people ($11.33/serving), or $74 for two meals serving 4 people each ($9.25/serving). Not bad, especially compared to eating out! If you want something easy and healthy, but still want to cook as opposed to reheat, Purple Carrot is for you. HungryRoot manages to make vegetables the star of your plate while minimizing your time in the kitchen. The meals were created by Chef Franklin Becker, (who just happens to be the chef behind my favorite restaurant, The Little Beet Table), so it’s no surprise that the dishes are crave-worthy. They do the majority of the work, sending you spiralized veggies, which turn the root vegetables they’re made out of, like carrots, beets, and sweet potatoes, into pasta-like noodles. You simply reheat and top with their provided sauces and protein of your choice. They also now have dishes like cauliflower cous cous and root vegetable risotto as well as healthier desserts, like almond chickpea cookie dough and carrot cake bites. Each meal is about $10, with an optional $2 add on for a protein, such as roasted tofu or falafel. Desserts are $6. Unlike other meal delivery services, you get to pick and choose which meals you want. Order HungryRoot. 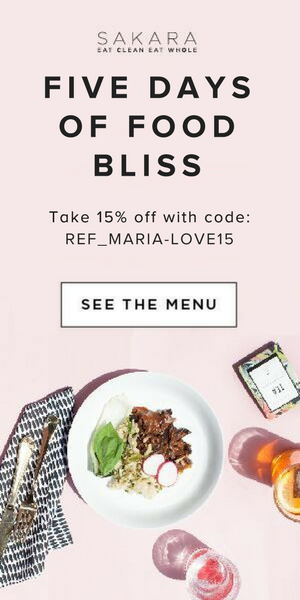 Use the code Maria20 for 20% off. If it’s good enough for Beyonce, it’s good enough for me. 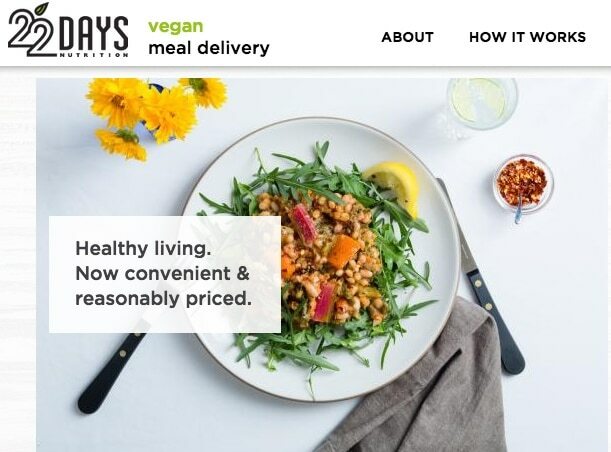 22 Days Nutrition is a meal delivery service launched by Beyonce and her personal trainer. It’s 100% plant-based, organic, soy-free, and gluten-free…plus, at about 10 bucks a meal, the price is right. The meals for the week come in one large cooler box, and are meant to be reheated. Order 22 Days Nutrition. Currently available nationwide.